Deputies say a D.C. nurse whose death is being investigated as a homicide was targeted. Nancy Mercer, 58, didn't show up to work on time at MedStar Washington Hospital Center Sunday, so her supervisors contacted police. 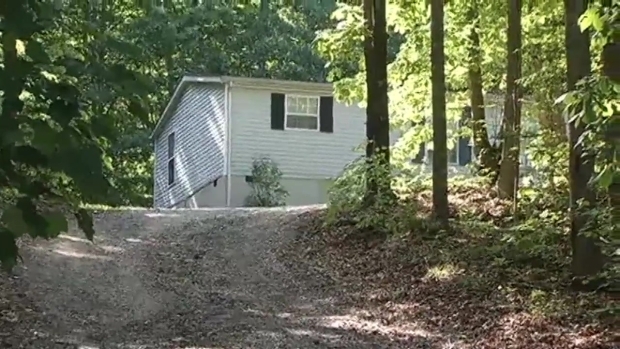 When Spotsylvania County Sheriff's deputies checked Mercer's secluded home on Eastridge Way, they found the door unlocked and Mercer's body inside. 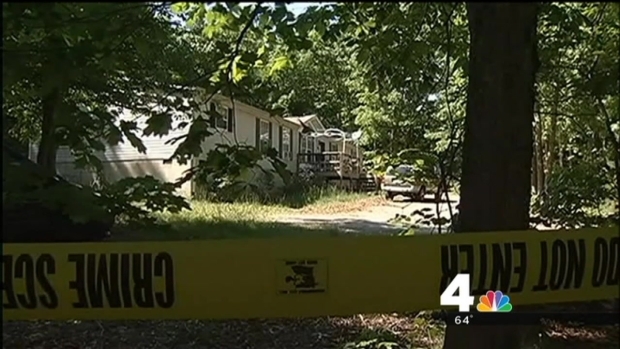 A neighbor told News4's Pat Collins she heard gunshots in the area Sunday night. The death of a D.C. nurse whose body was found inside her Virginia home Sunday night is being investigated as a homicide. News4's Shomari Stone reports. "I heard four shots, one right after the other," she said. Mercer was a mother of six and grandmother of 10. One of her daughters told News4 Mercer had no enemies. "I hope I'll wake up in the morning and talk to my mother, but I know I never will again," Elise Mercer said. "She was our life." The death of D.C. nurse Nancy Mercer, whose body was found inside her Virginia home Sunday night, is being investigated as a homicide. News4's Pat Collins reports. Police have not yet released any suspect or motive information. The MedStar family is saddened to learn of the death of Nancy Mercer, an employee at MedStar Washington Hospital Center. We extend our deepest sympathies and prayers to Nancy’s entire family, as well as her friends and colleagues. 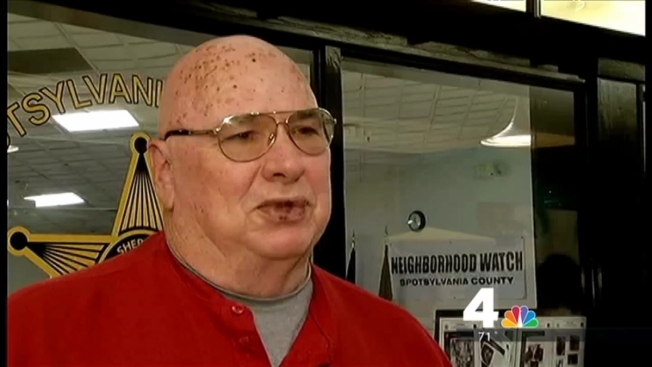 Members of the Spotsylvania County community where Mercer lived met with their sheriff Tuesday night. "We don't have a lot of murders in our county so it's always a little scary when it happens," resident Lora Pierce said. No arrest has been made in Mercer's death, but detectives say they're following up on leads.